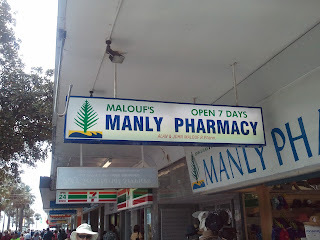 So a while back I traveled to Australia for work. It was nice. They have kangaroos there, and Veg-O-mite. The kangaroos like most other rational beings do not like Veg-O-mite. 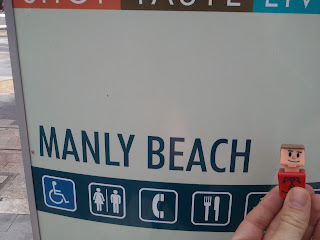 The picture here is from a trip over to a place called Manly Beach. 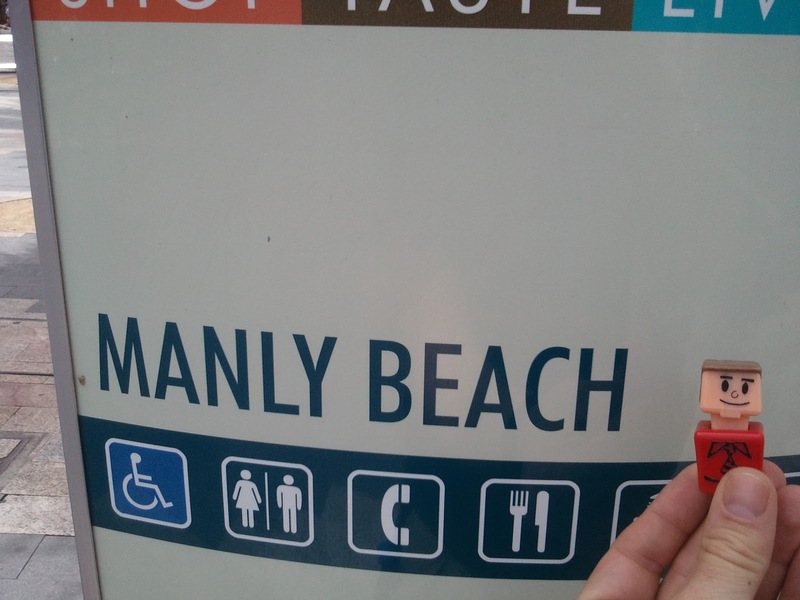 It is a little beach town that exudes a rather touristy vibe. Also featured in this picture is "Gary" but that explanation deserves a whole different series of posts. 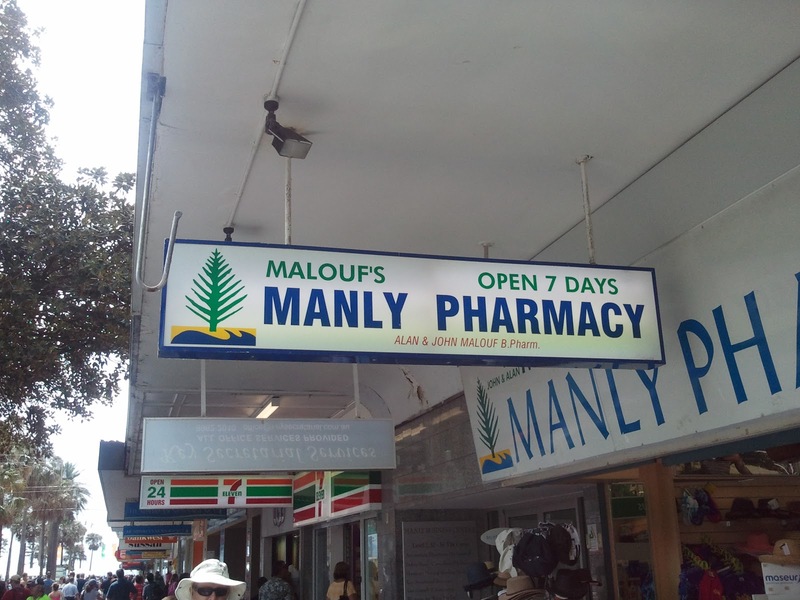 The best part about travelling to Manly Beach, besides a sunny day on the ocean, is the fact that Manly beach is very, well, manly. There is no prissy, wimpy, wussiness allowed here. 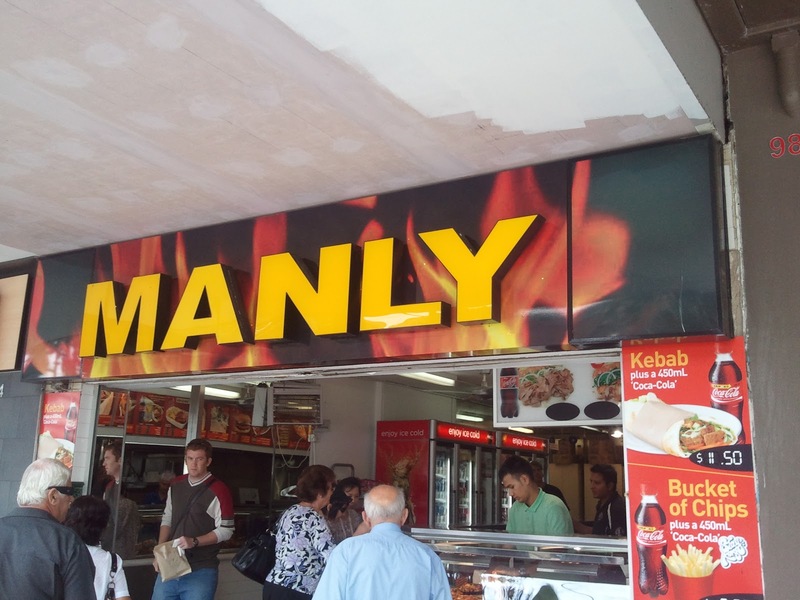 They have Manly kebabs and other food items. (Note they sell food in "buckets". Naturally being a Manly type runner I fit right in. What does it take to be a Manly runner? So glad you asked. No full body pink spandex. No Yanni, John Tesh, or other pan flute artists on the mp3 player. Jazz flute might be ok? You must have Big Hairy Audacious Goals. You must do races where at least once during the race you question your own sanity. You must enjoy long runs on the beach, while watching sunsets and -err scratch that, skip this one. You must want to make it hurt. You must use the subjunctive tense in many sentences consecutively. You must compete and sprint the last 100 meters for the 463rd spot out of 465 runners, just because you can. And because you don't want to get chicked by your great-grandma. For the record these particular "Manly" qualities could apply to anyone regardless of gender. 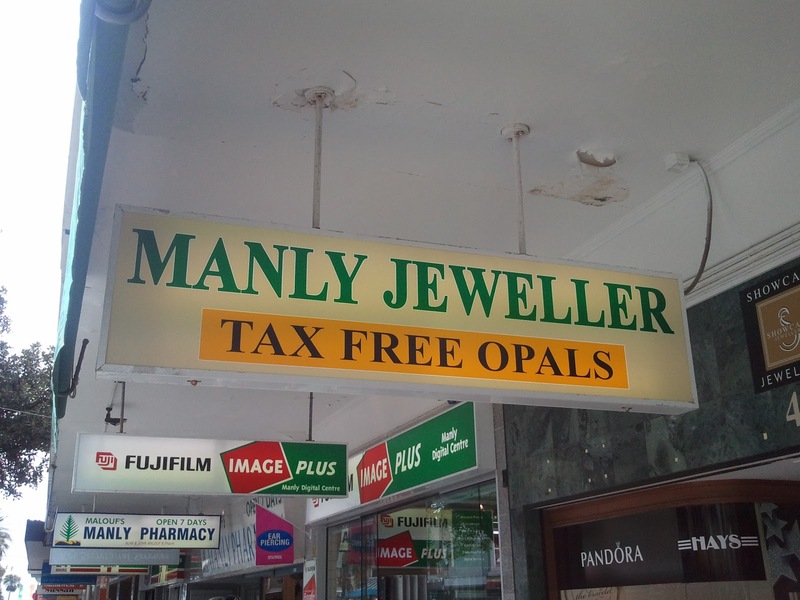 So welcome all of you to my Manly Running Club. See you at the beach! Anyone else have any other qualities of "Manly" runners to share?